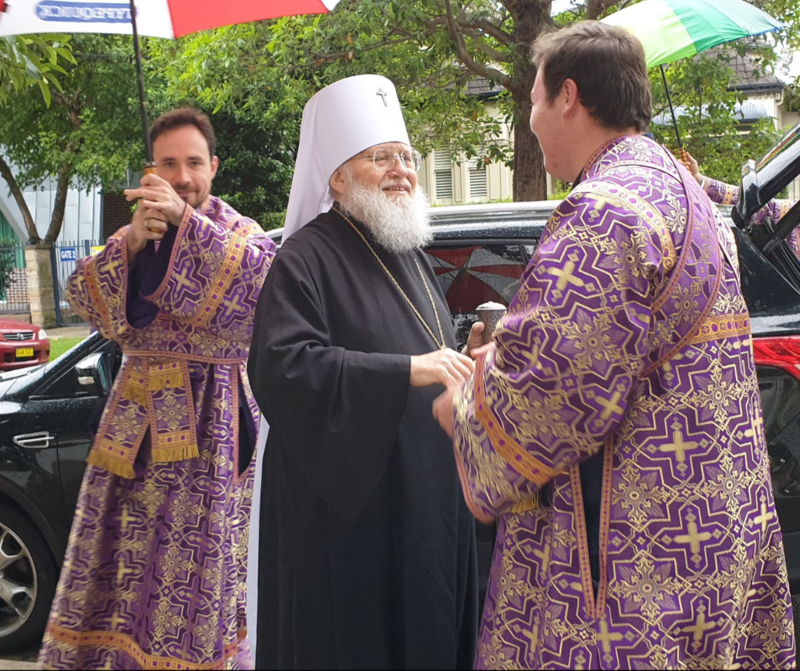 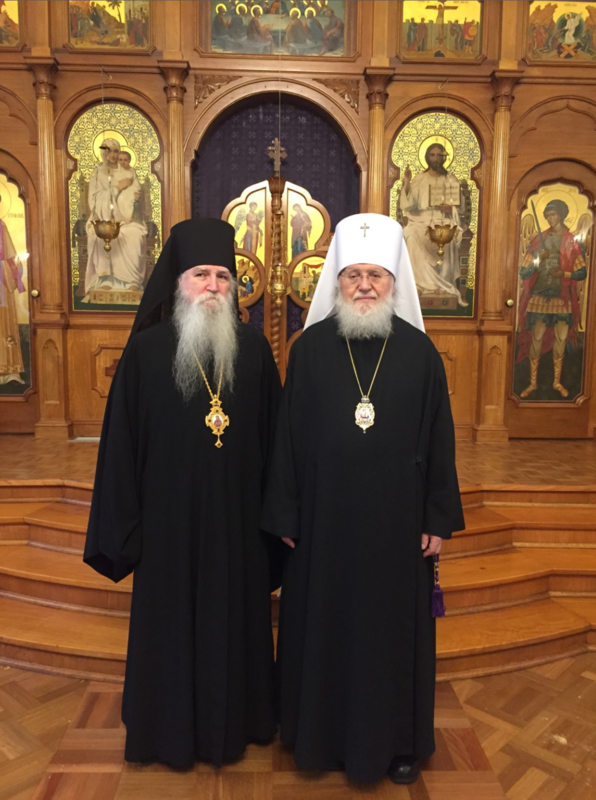 On Friday, 15 March 2019 His Eminence Metropolitan Hilarion, First Hierarch of the Russian Orthodox Church Abroad, Archbishop of Sydney Australia and New Zealand arrived in Australia. 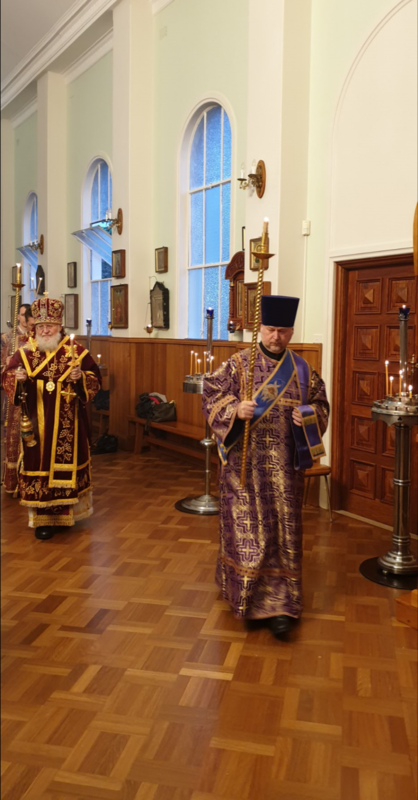 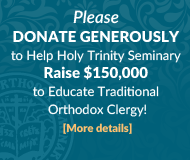 His Eminence is expected to stay in Australia until Pascha. 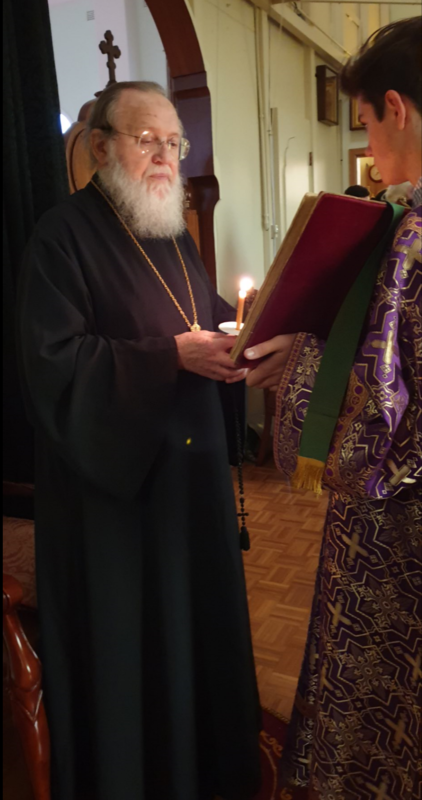 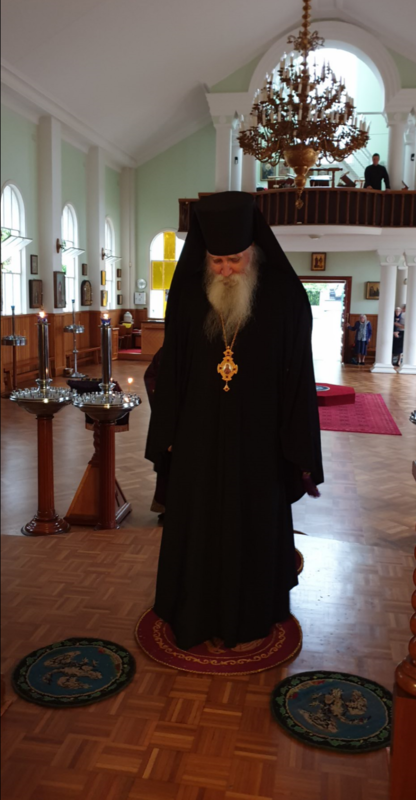 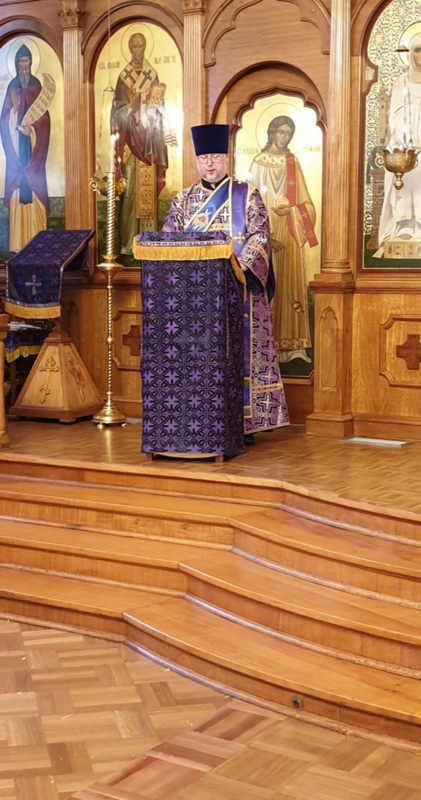 On Saturday, 16 March 2019 and Sunday, 17 March 2019 His Eminence together with His Grace Bishop George celebrated the Sunday of Orthodoxy services at Saints Peter and Paul Cathedral Strathfield. 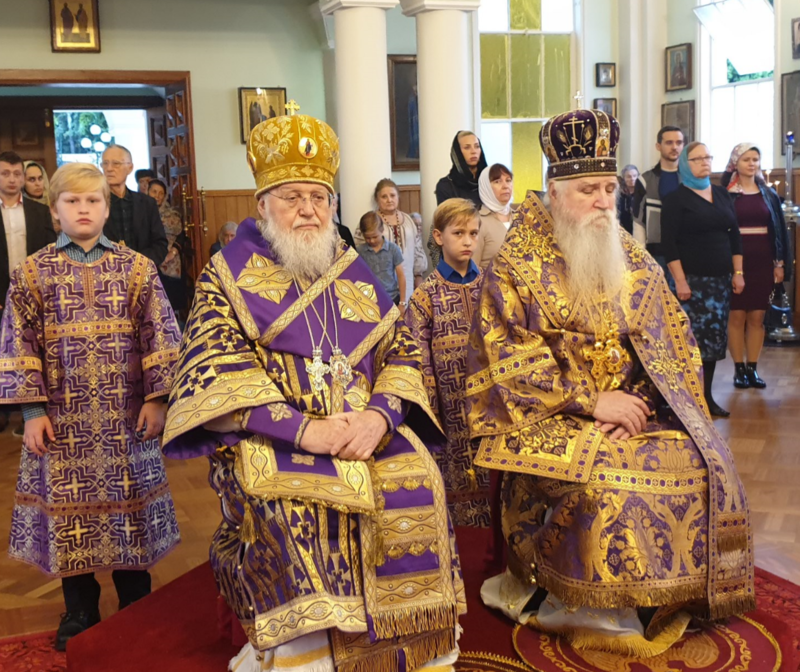 Co-served with His Eminence and His Grace were the Cathedral clergy, Archpriest George Lapardin, Priest Michael Storozhev, Protodeacon’s Alexander Kotlaroff and Constantine Moshegov. 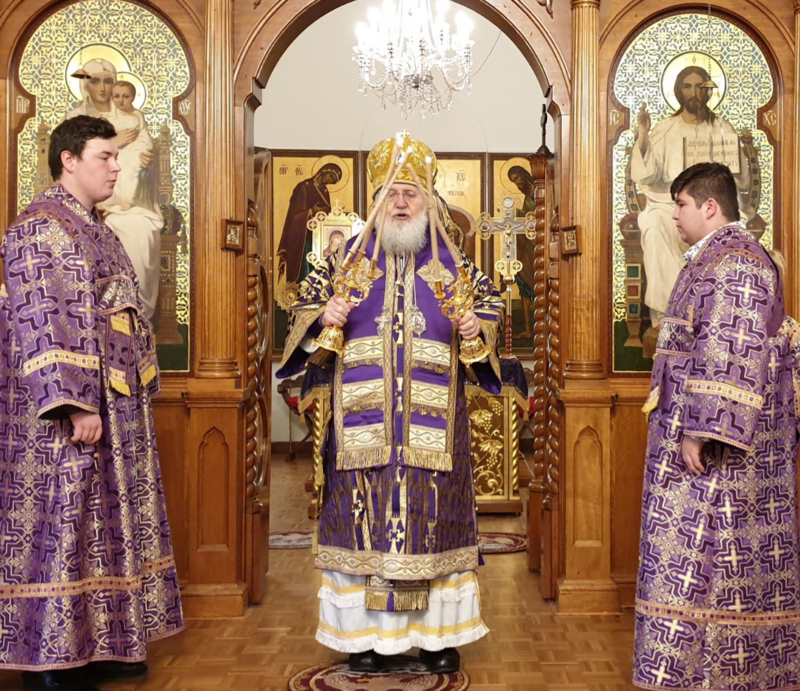 The Rite of Orthodoxy was intoned by Protodeacon Alexander. 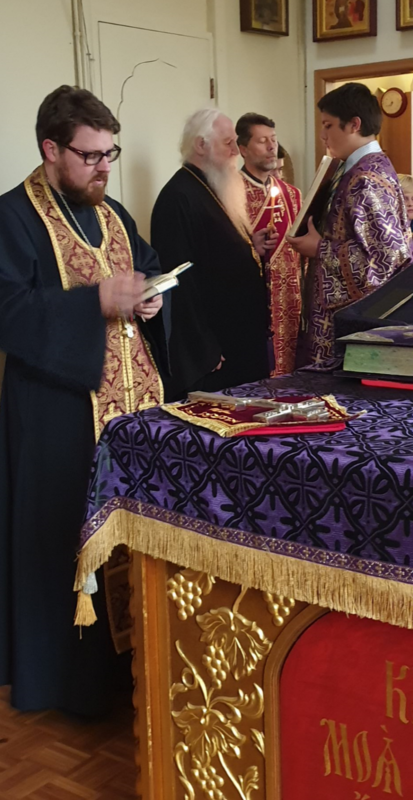 The faithful warmly greeted Metropolitan Hilarion and were very pleased to receive him and to have him present during the Great Lent and Paschal period.